I provide coaching services fully individualised, no BS, real advice and programs to help anyone from first timers to professionals reach their goals. Professional mountain biker (ex road). Success. 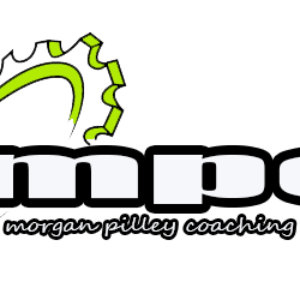 Coach Morgan Pilley has been notified of your message.